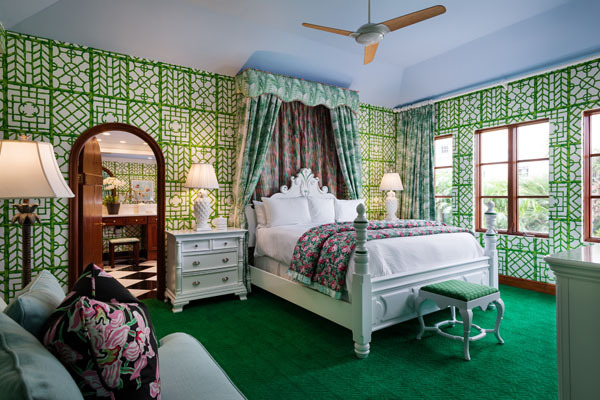 In Palm Beach, the pink-hued Colony Hotel “has been a symbol of glamour practically since it opened in 1947”, according to Architectural Digest. 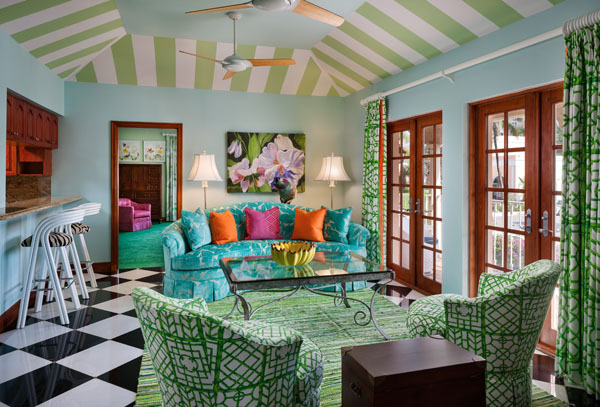 Now, as it turns a vibrant 70, The Colony is unveiling a fresh point of view under new owners, Andrew and Sarah Wetenhall, who are as enchanted by the hotel’s cheeky elegance as its past guests – like Frank Sinatra and Judy Garland – have been. The Wetenhalls aren’t exactly new to The Colony, or to Palm Beach. Andrew’s father was the principal owner of the hotel from 1970 to 1990 and the couple has stayed at the hotel every one of the 20 years they have been together. In fact, Andrew has been on-property every year of his life. 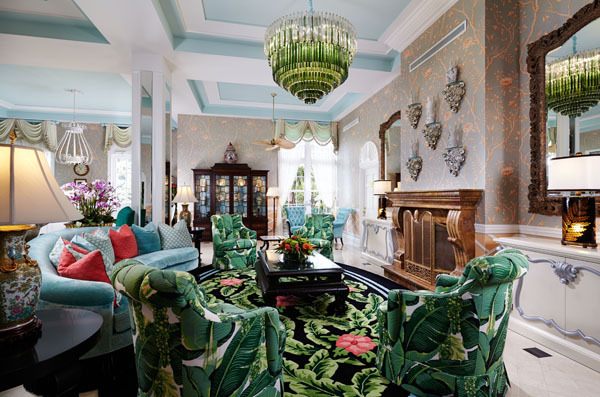 To celebrate the hotel’s 70th anniversary, the couple is heightening The Colony’s energy and vitality with experiences that reflect Palm Beach life today. From sunrise to sunset, guests can now enjoy luxuries like complimentary bespoke bikes, morning yoga by the pool, new beach amenities, and tailored kids’ activities. 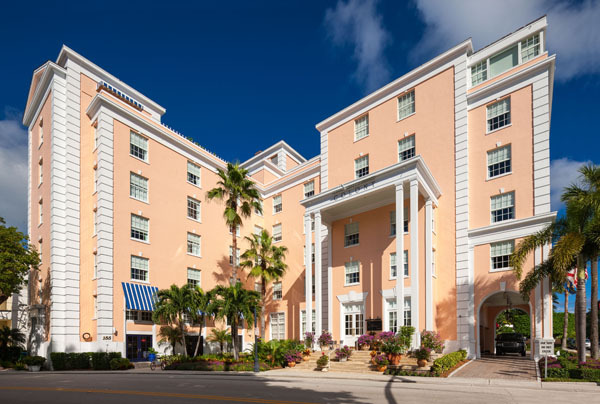 With access to Midtown Beach, The Colony is the only Palm Beach hotel in town that provides its guests with resort offerings. The Colony’s newly minted Guest Relations Department will be available to assist in booking golf, tennis, fitness, or any other whim. To reflect the hotel’s modern-classic status, the Wetenhalls are also reviving The Colony’s original 1947 logo and branding, a graceful, swirling treatment full of Palm Beach refinement and elan. At the start of the 2017/2018 winter season, and in recognition of The Colony’s 70th birthday, the hotel will permanently revert to its original 1947 logo and brand identity. It will also introduce ‘Johnnie Brown’ as its new brand mascot, a caricature that will pay homage to the original Johnnie Brown, a beloved pet monkey and constant companion of Palm Beach architect Addison Mizner in the 1920’s. The Colony’s friendly sidekick, JB as the team affectionately calls him, plays to the hotel’s whimsical and nostalgic nature, turning up in the most unexpected places for the amusement of young and old alike. 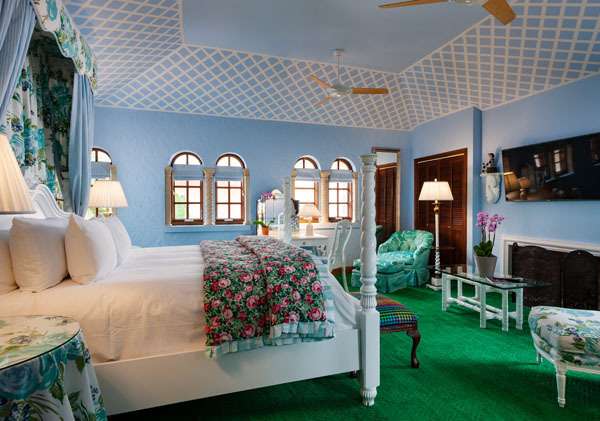 Rates vary depending on the season and room type. 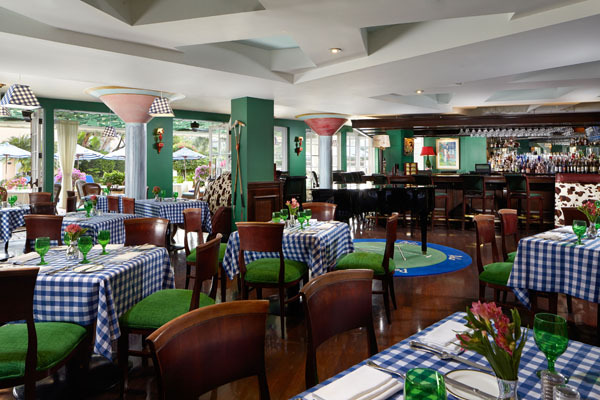 For additional information on The Colony Hotel or to make a reservation, please visit www.thecolonypalmbeach.com or call (561) 655-5430.